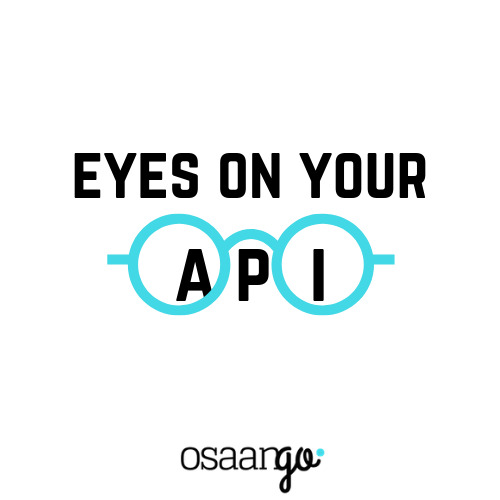 You have launched an API, but it's just not getting developers excited. It's getting signups, but the developers quickly abandon it. You feel that the API product management, sales and marketing are disconnected from the other products in the company, but what should you exactly fix? What is the most important thing to put on the road map? API endpoint design and contents of documentation (max 10 HTTP methods + endpoints). The review is done by experienced professionals and you will get a 20 page report within 2-4 weeks of granting us access to the API and documentation. On average we find 10-15 design issues that are difficult to detect by marketing professionals, product managers or internal developers and 5-10 documentation and on-boarding related issues that make the API difficult to adopt. These issues cause typically 5-10 hours of extra work per support person per week, it's easy to do the math.